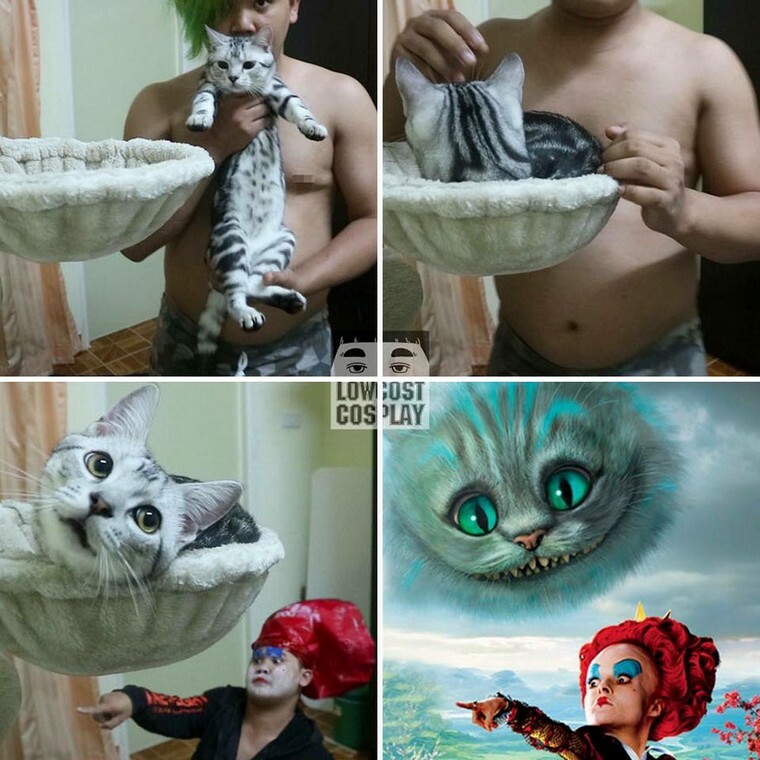 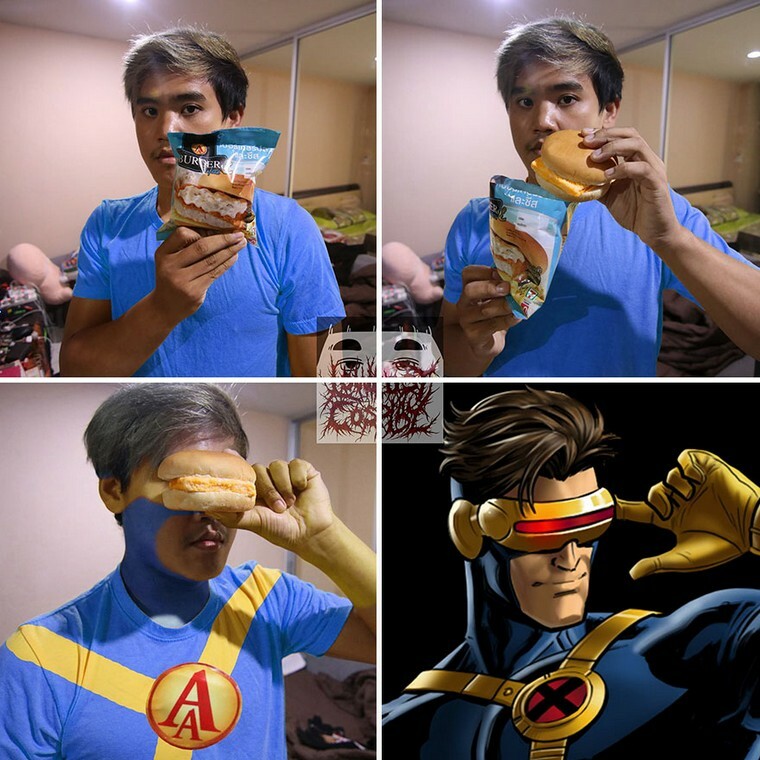 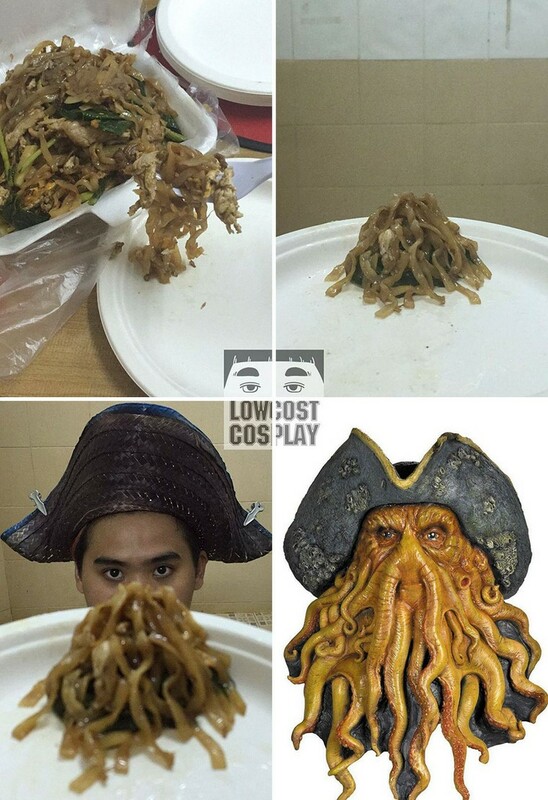 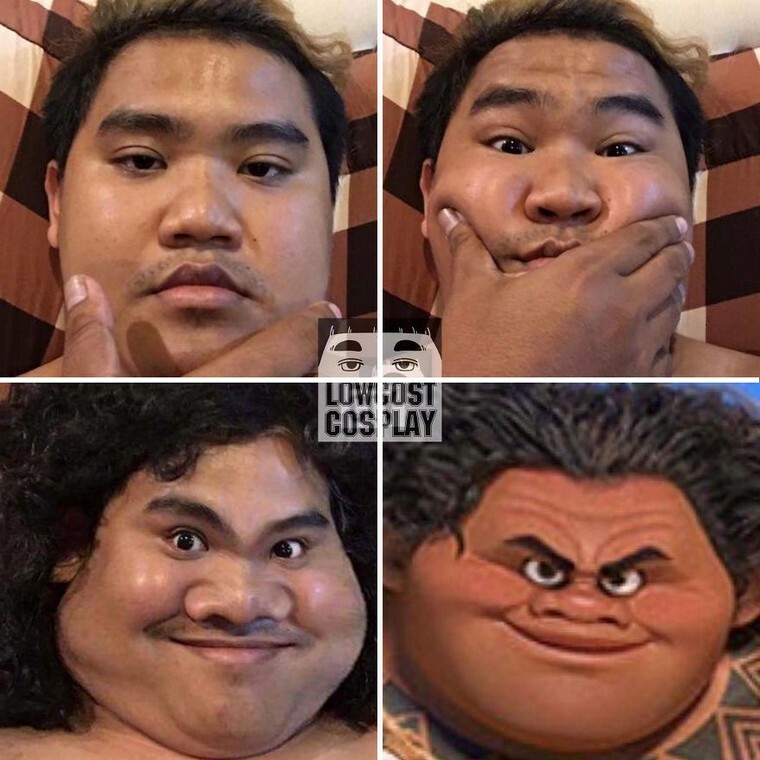 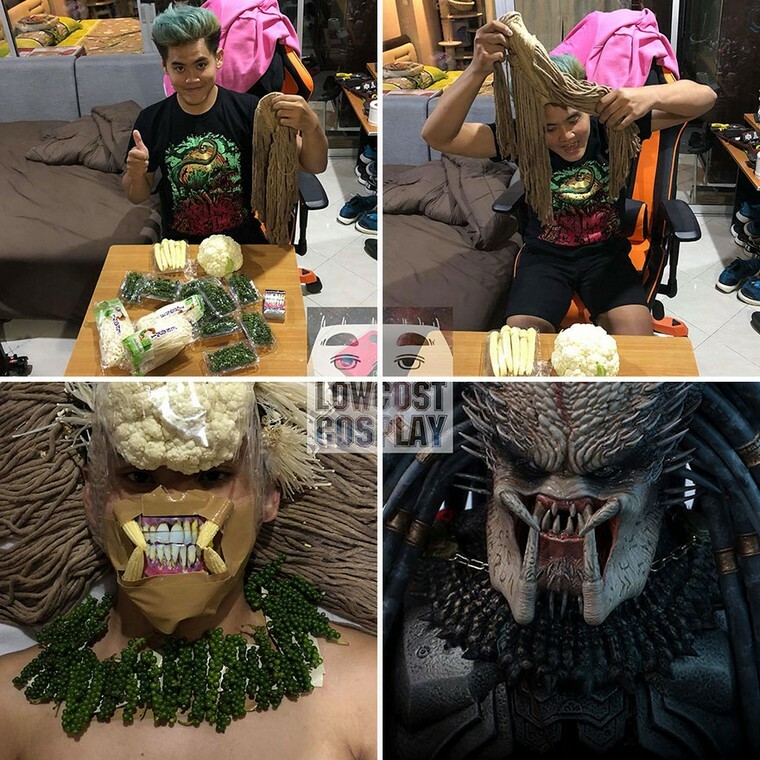 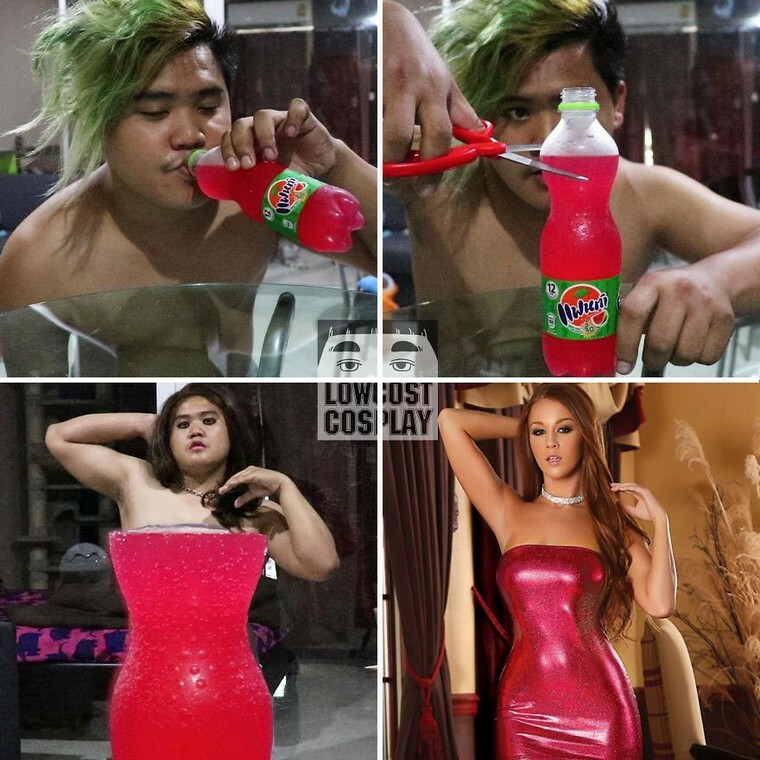 Anucha “Cha” Saengchart, better known as 'cheap cosplay guy' is back it again as he re-creates some of the most famous characters ever with ramen noodles, duct tape and some more low-cost household supplies and it is hilarious! 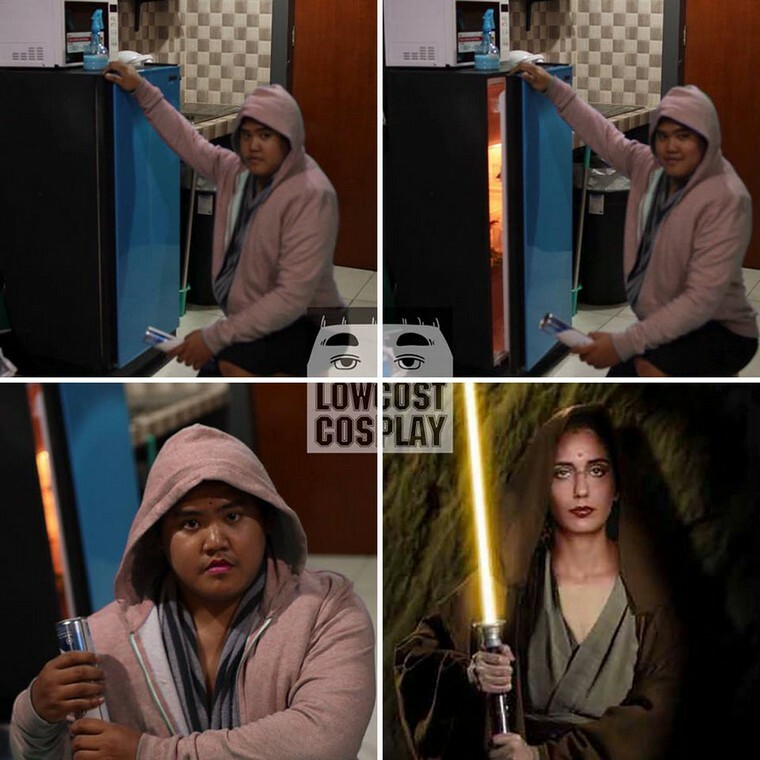 Cosplayers not only get into the characters they re-create, but also spend hundreds if not thousands of dollars to look like their favorite fictional alter-egos. 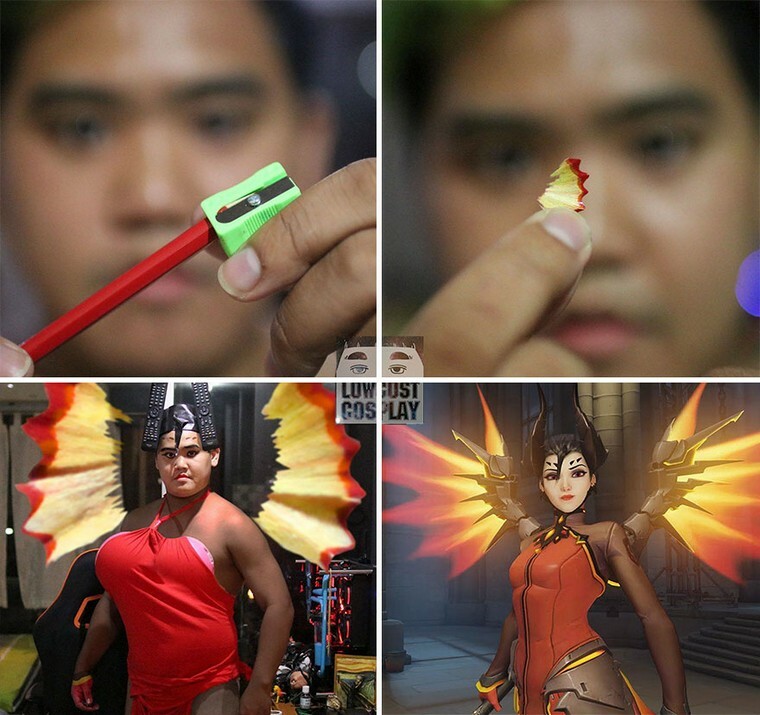 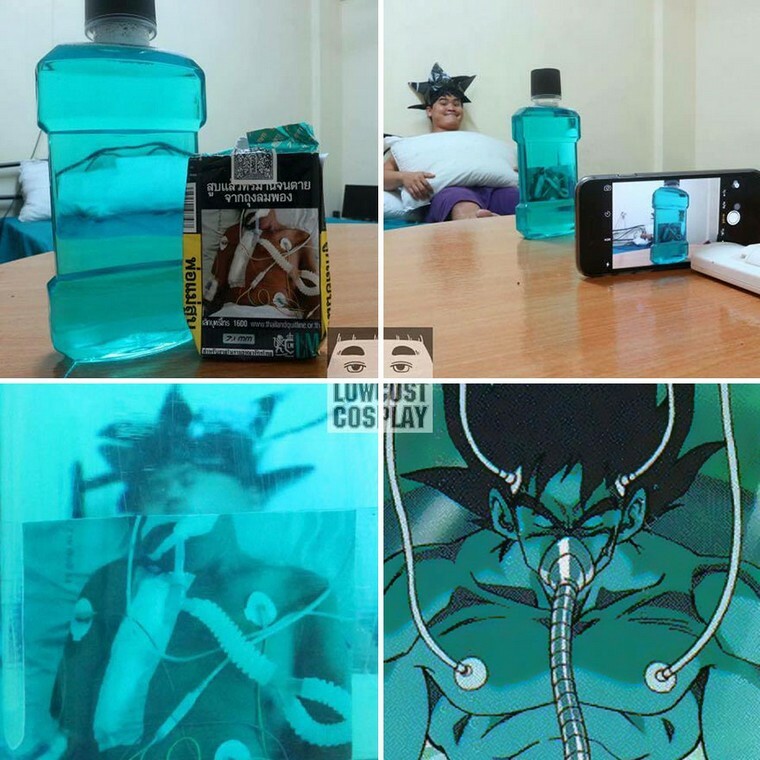 While some take the cosplay game very, very, very seriously, others prefer to actually make it into a play thing with household materials that cost pennies. 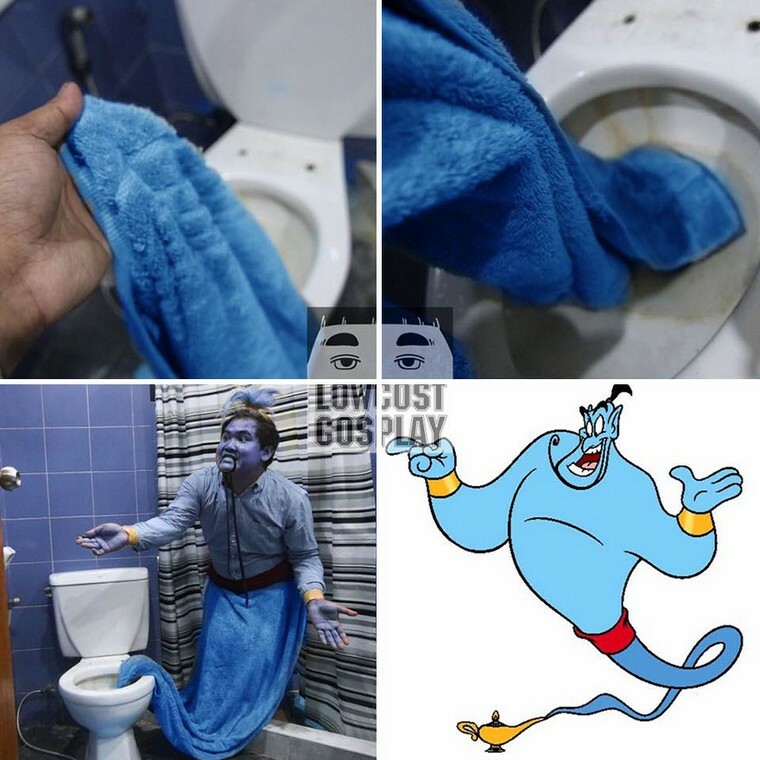 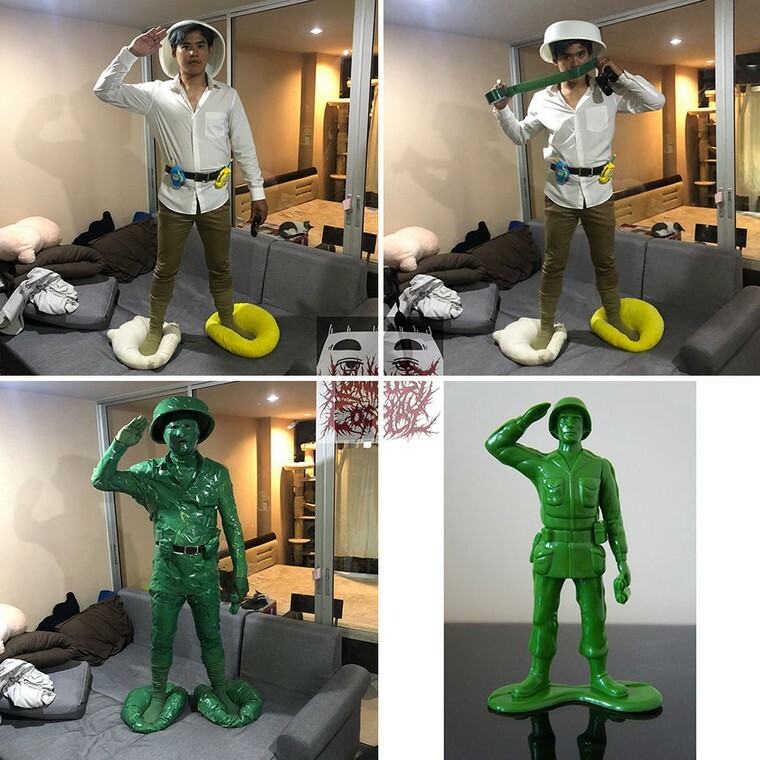 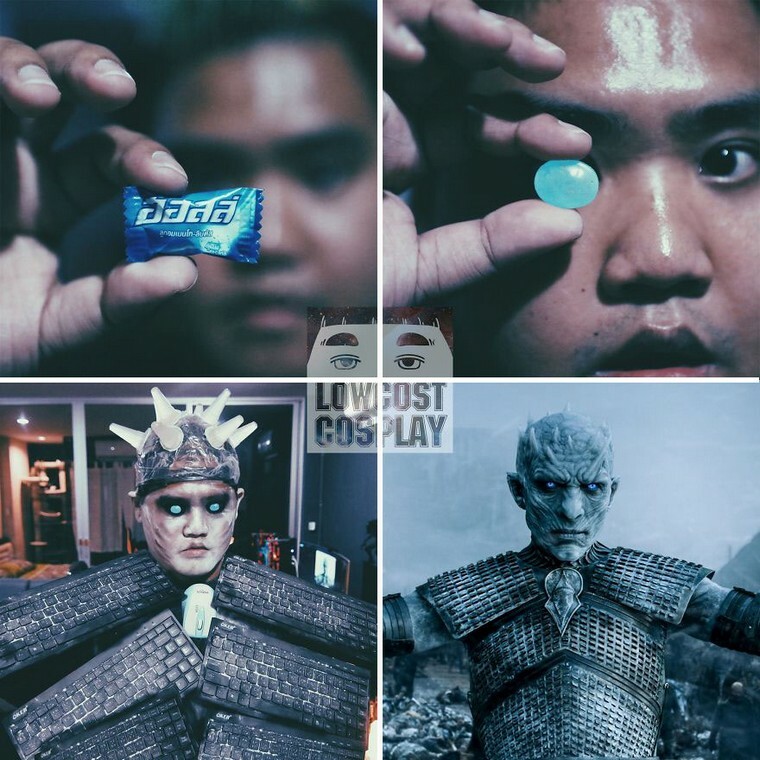 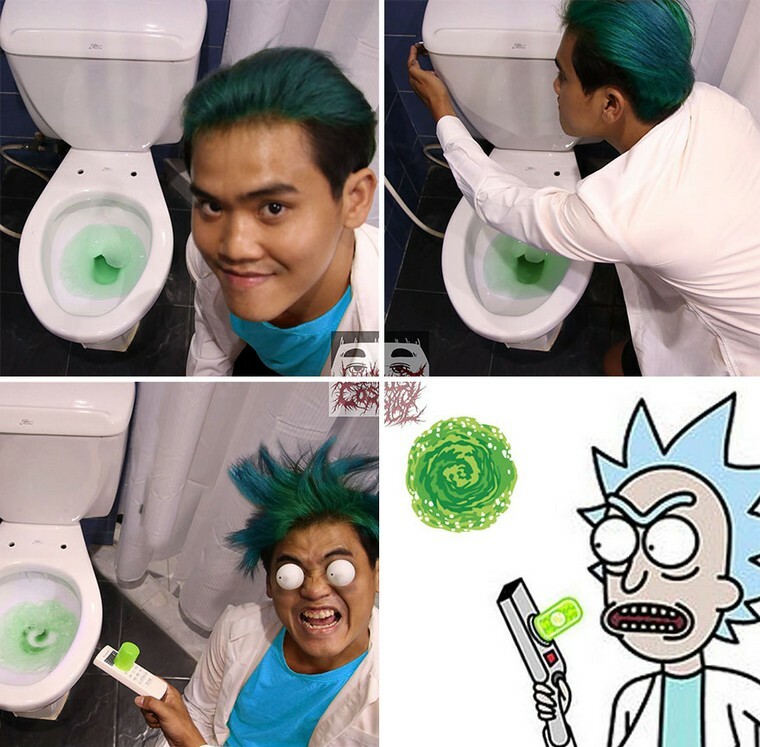 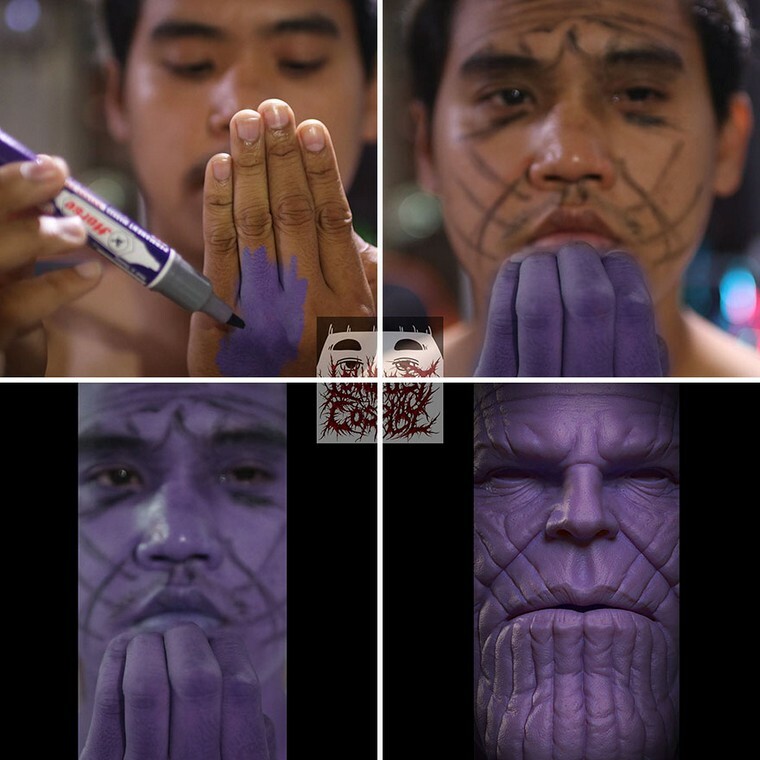 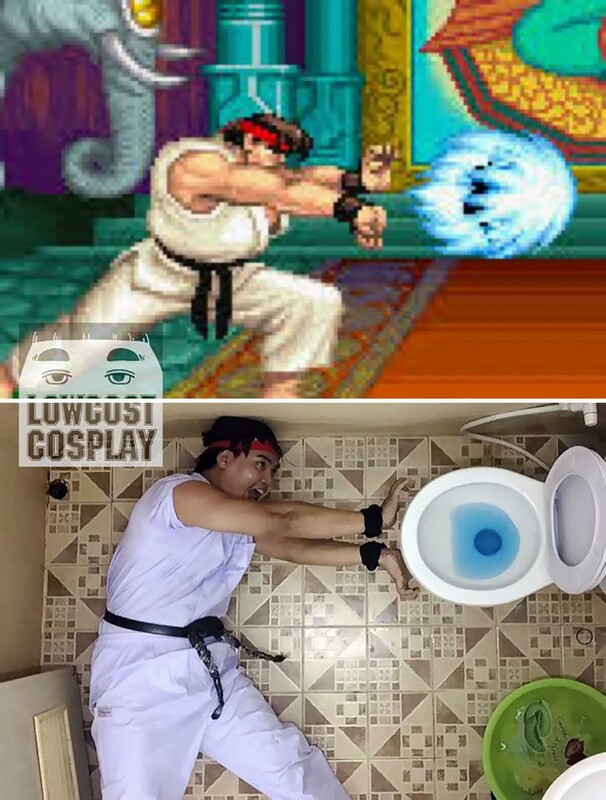 Anucha “Cha” Saengchart from Thailand is one of them, and he is the expert in re-creating famous characters from the cheapest possible materials. 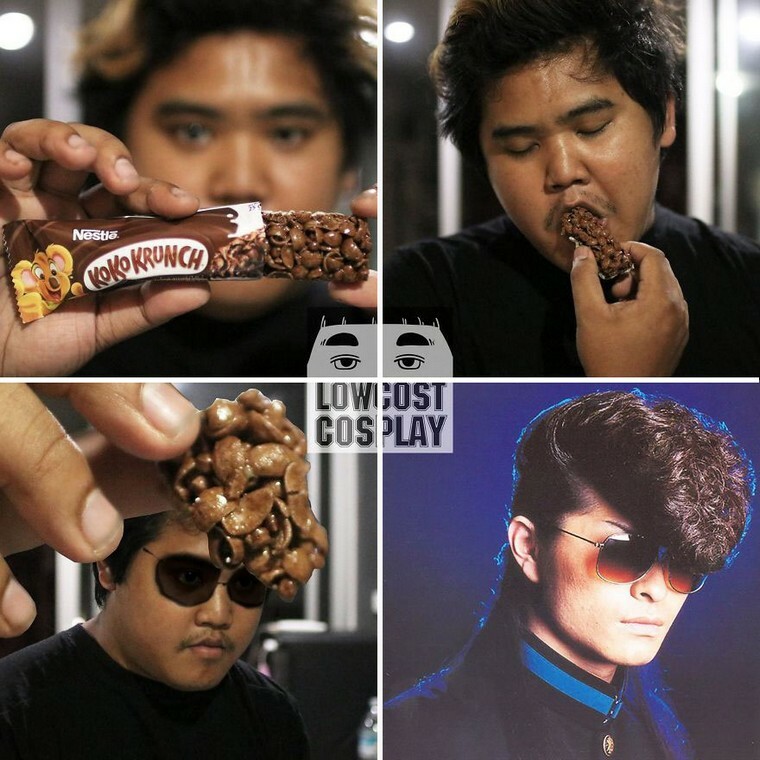 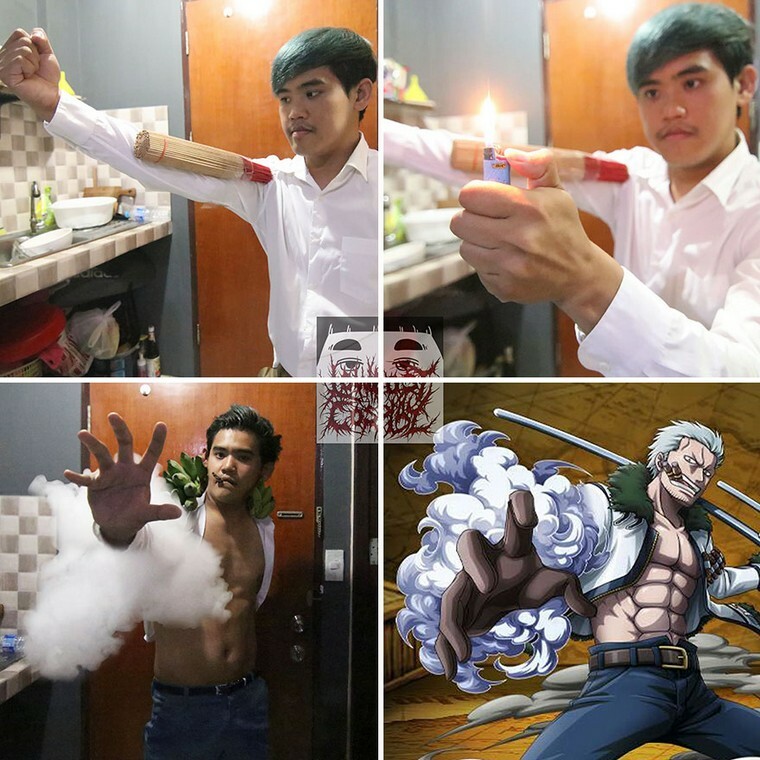 Unlike other cosplayers, Cha proves that you can look awesome even by using stuff you can find lying around your house, and turn yourself into the characters you like with ease. 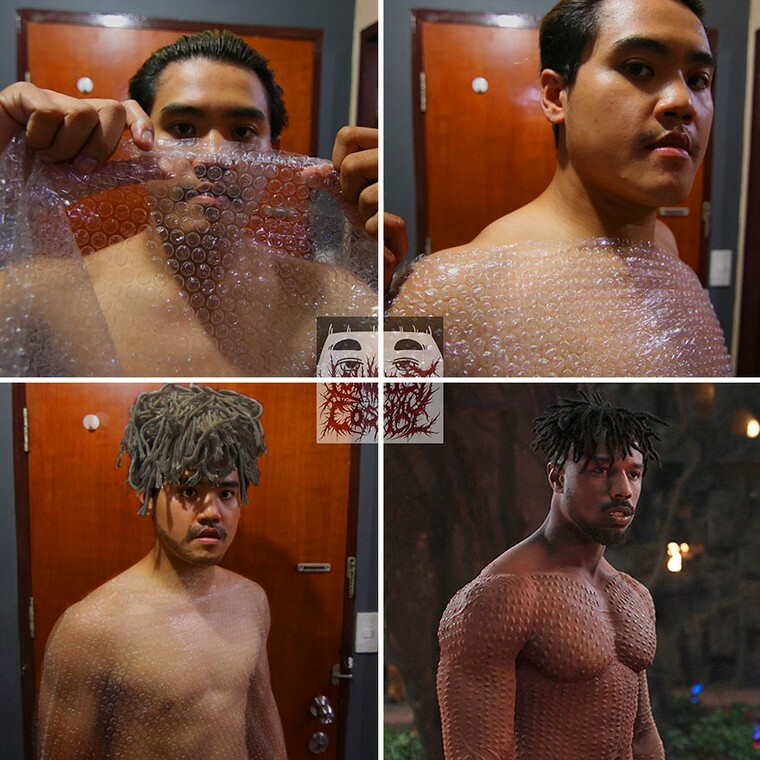 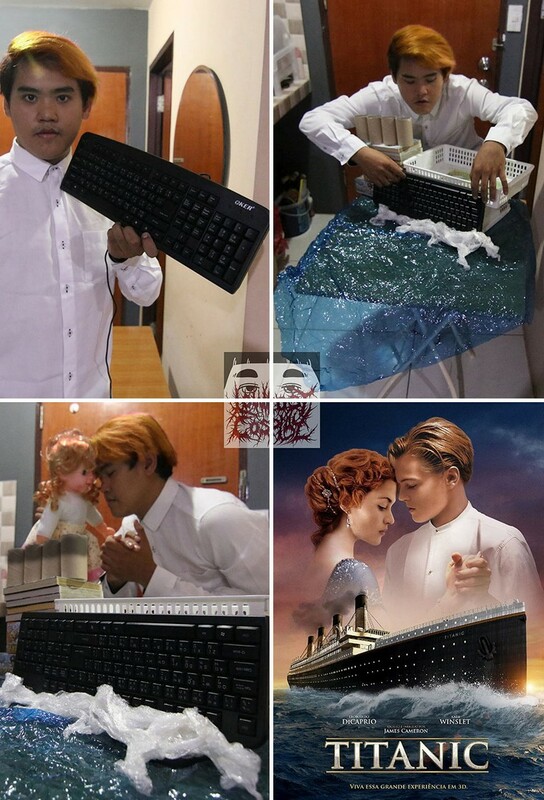 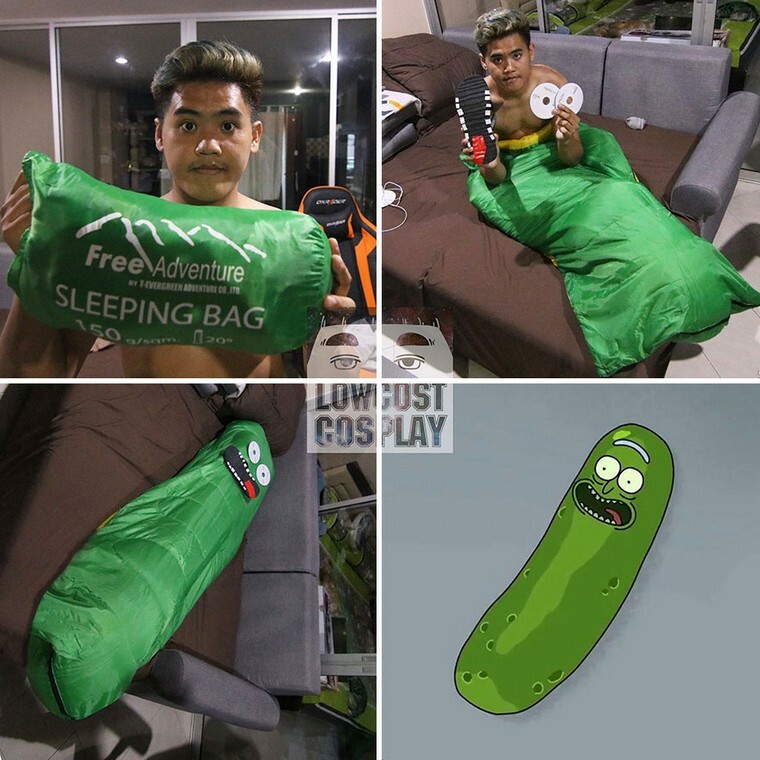 These 21 hilarious photos show Cha as some of the most well-known characters from movies, TV shows and cartoons and even though the costumes are cheap as hell, you'll recognize who they represent immediately.